Ortlinghaus is leading specialist for the supply of clutches, brakes and plates including hydraulic power packages and control units. A fourth-generation family-run company with more than 550 employees and manufacturing sites in Germany, Switzerland and China. The global network, consisting of more than 25 branch offices, sales partners, and service points, ensures to respond quickly and stay in touch with our clients' needs. Ortlinghaus values and long-term targets, which comprise stability, innovation, and growth, are aligned in this respect, too. 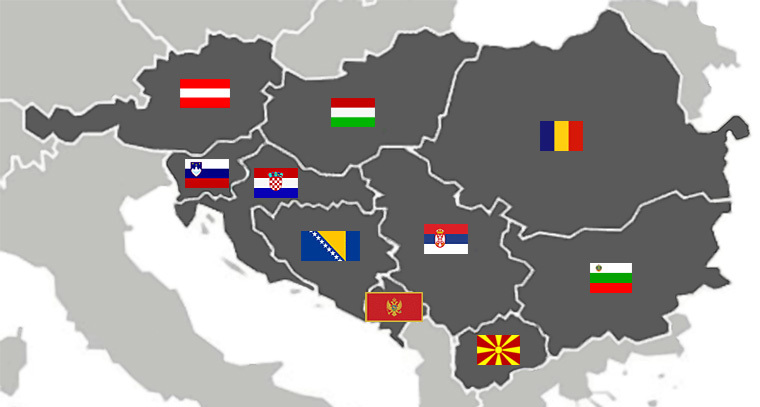 for Austria, Hungary, Slovenia, Croatia, Romania, Serbia, Montenegro, Bosnia, Bulgaria and Macedonia.